Weirdo Night is coming to Zebulon in February! The monthly comedy and performance event at the concert-bar café (that has a wonderful dance floor and a great sound system too) mixes it up for raucous artistry, organized spontaneity and a good time. This next month Dynasty Handbag, head weirdo and monthly MC, plays host to Kathleen Hanna (feminist musician and artist), Rudy Bleu (queer poc Club Scum mastermind), Morgan Bassichis (comic and writer), Lorelei Ramirez (comic, artist, writer, performer), and Molly Lewis (musician). 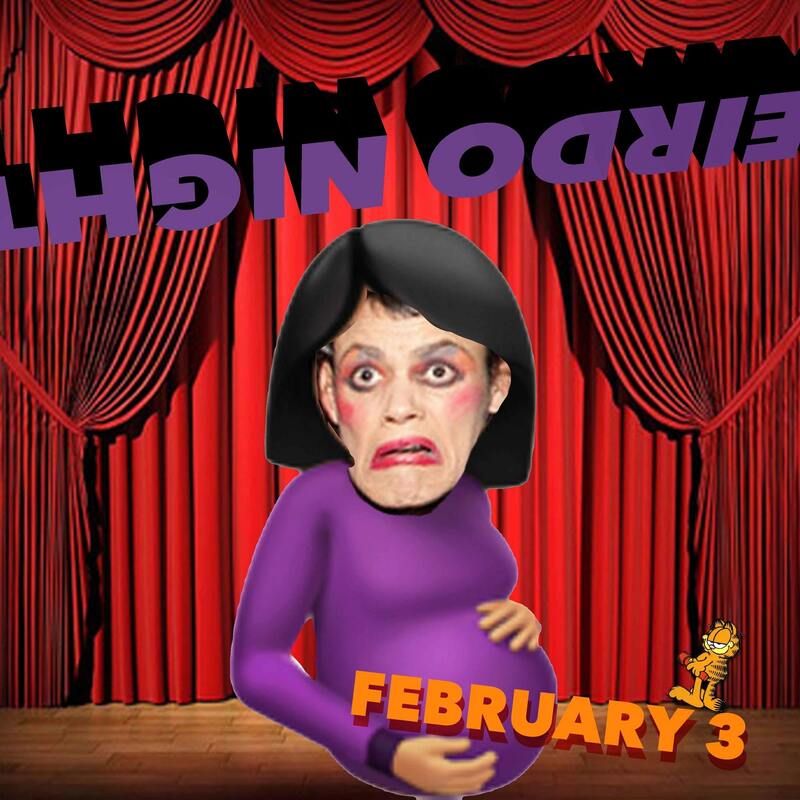 Get your weird on Sunday, February 3rd, tickets are $15, doors open at 6:30 PM and show starts at 7:00 PM. 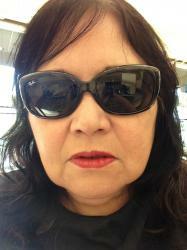 Zebulon Café Concert, 2478 Fletcher Drive, Los Angeles 90039 (323) 663-6927. Valet and street parking. This entry was posted in Music, Upcoming Events and tagged Bikini Kill, Kathleen Hanna, weirdo night, Zebulon. Bookmark the permalink.